Nintendo has revealed version 3.0.0 for Super Smash Bros. Ultimate will be released on 17th April. This update will include a Stage Builder Mode, Video Editor and Smash World. 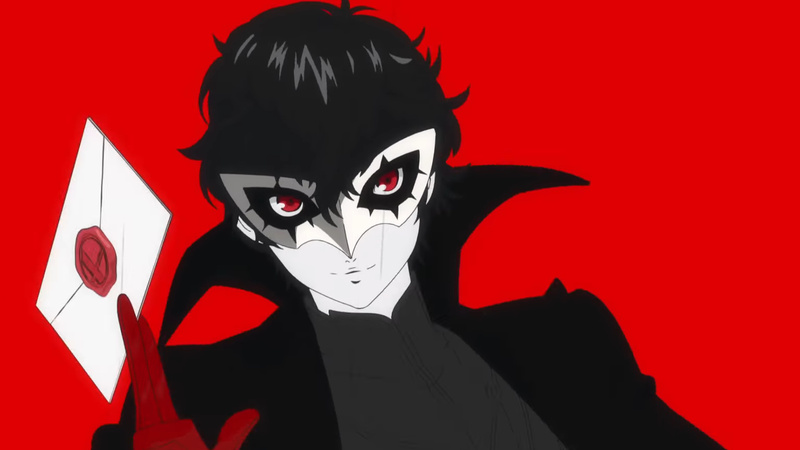 Alongside this update is the release of the first DLC challenger fighter, Joker. Are you excited? Tell us down below.